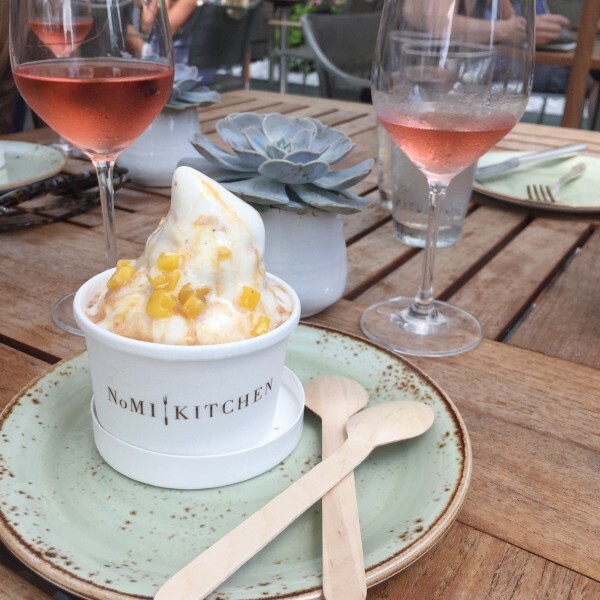 NoMI Kitchen is the perfect lunch spot, especially when it’s nice out and you can dine on the rooftop terrace. The restaurant is located in the Park Hyatt, right by the historic Water Tower. They have a fabulous bottle of rosé, their sushi is amazing, and you can’t go to NoMI for lunch without ordering the french fries. Trust!